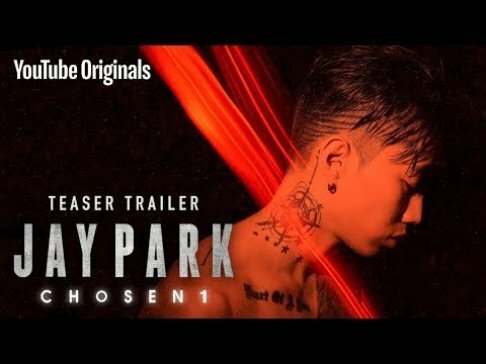 Hoody has dropped her music video for "Golden" featuring Jay Park! 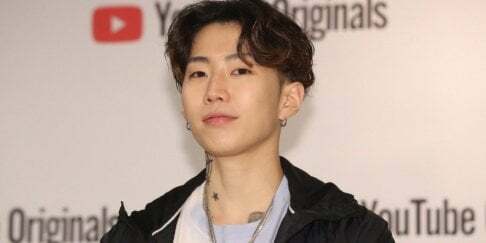 "Golden" has the R&B vibe that Hoody is known for, and the MV also her AOMG labelmate Jay Park who features as a rapper as well. The track is about remembering back to a carefree moment in life that keeps you going on. Check out Hoody's "Golden" MV above, and let us know what you think in the comments below!